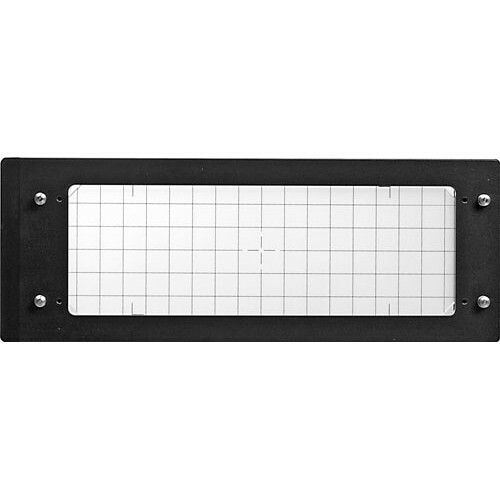 This Horseman Ground Glass Back is an accessory back for a Horseman SW-617. It is a focusing screen that provides accurate framing and focusing. After composition is decided upon, the ground glass back is removed and replaced with a film back. The ground glass has framelines for both 6x12 and 6x17 panoramic formats. Box Dimensions (LxWxH) 9.0 x 4.5 x 3.0"